The new Die-Versions release is now available for ordering. A very cute collection of 21 dies. Click on above image to go to Scrapyland store. 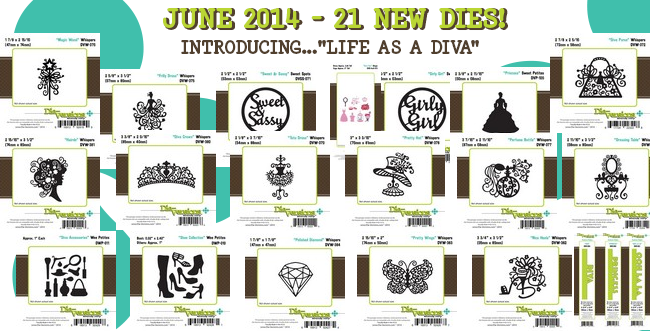 We have new dies from Tattered Lace, Sizzix, Penny Black, Hero Arts, and more.